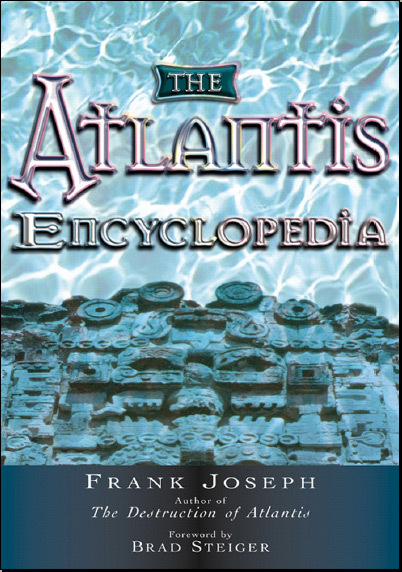 A handbook of Atlantean information for general readers and specialists alike! This is an invaluable, one-of-a-kind reference. 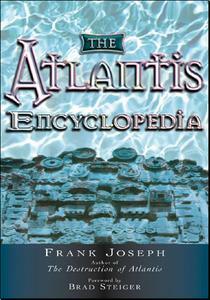 Unlike most other books on the subject, The Atlantis Encyclopedia offers fewer theories and more facts. Although it does not set out to prove the sunken capital actually existed, The Atlantis Encyclopedia musters so much evidence on its behalf, even skeptics may conclude that there must be at least something factual behind such an enduring, indeed global legend. About the Author: Since 1993, Frank Joseph has been the editor-in-chief of Ancient American, a popular science magazine describing overseas visitors to our continent centuries before the arrival of Columbus. Joseph's dozen books on Atlantis, history, and metaphysics have been published in as many foreign language editions around the world. Joseph participated in diving expeditions to the Bahamas, Yucatan, the Canary Islands, Aegean Sea, and Pacific Ocean. Decades of these on-site explorations combined with research in the libraries of the world and the shared wisdom of devoted colleagues to produce this unique volume.